Every other office buys the same tired looking furniture. You fill yours with unique, bespoke pieces made out of the best toughened glass in our specialist workshops. Of course, this means your office looks different, but what effect does this have on clients and staff? First impressions are everything, so why ruin your chances by bringing in some important potential clients to your mismatched office with uneven, dated furniture? Give them the wow factor – a good looking office means a good looking business. It’s not just clients feeling the effect of your new look office… Your staff will get a real boost too. Swapping a tired old wooden desk for a shiny, sleek, modern one will subliminally make your employees feel more important and enjoy working at your company more. Putting in some flat pack furniture may suit your day to day needs, but it won’t be the precisely right size. If you’re a perfectionist, you won’t like seeing unavoidable gaps between furniture and walls. Unavoidable, unless you have bespoke furniture. A bespoke service is there not just to provide you with unique furniture, but also to make sure your new piece fits your exact requirements. We’ve all been there – on our hands and knees trying to screw a leg into your new piece of flat pack furniture, but for some reason the hole is the wrong size and you’re missing a screw. Our bespoke furniture comes ready made to perfection – all you have to do is tell us where you’d like us to put it! We’ve all seen those photos of Google’s HQs around the world – they look incredible, and something we can all be jealous of. 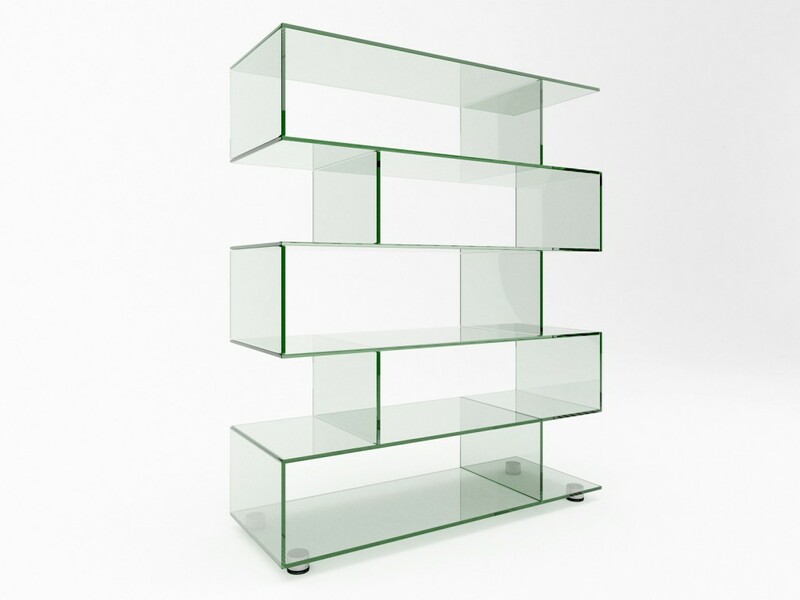 We’re not saying some bespoke glass furniture would get you to that level… far from it. But, it will make your office look modern, and if you work in a modern digital sector, it makes you look credible. How can this be true? Surely the size of the furniture is what dictates the spaciousness? Well, this isn’t always the case, as glass, being transparent, creates the illusion of more space. 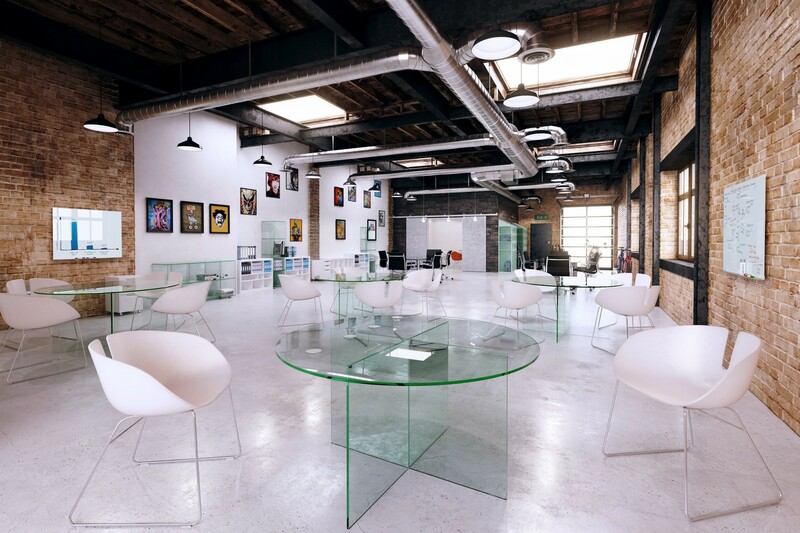 So there are just a few ways some bespoke glass furniture can really improve the style and feel of your office. If you’re interested in making your office look sleek, stunning and ready to make your business modern, click here to contact us.